Large variety as the name suggests. Excellent frost tolerance. 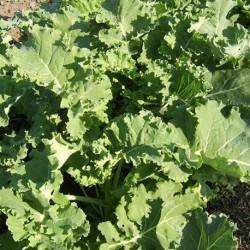 Kale and borecole are both from the brassica family, so they will need protection from birds and slugs. 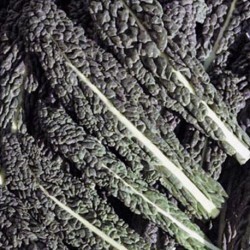 Kale is a brilliant leaf vegetable, packed with Vitamins A, C and K, ready to harvest in late winter when there is nothing else in your garden. 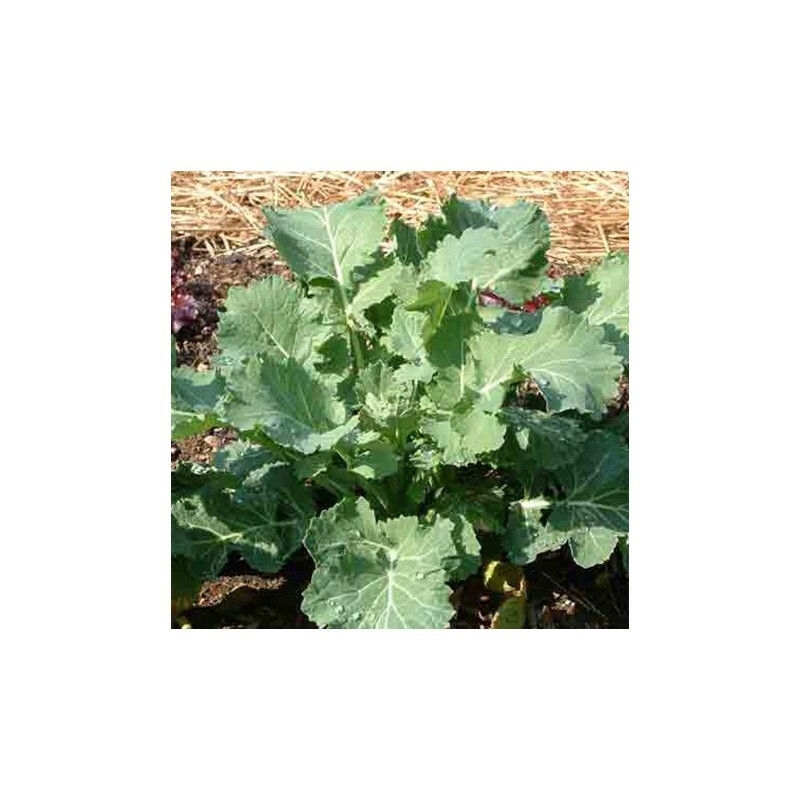 Sow the kale seeds outdoors in a well prepared seed bed in the spring, in drills 0.5 cm deep and about 30cm apart. Thin out to 20 cm apart; when plants have 4 true leaves plant them into final position 70-100 cm apart. 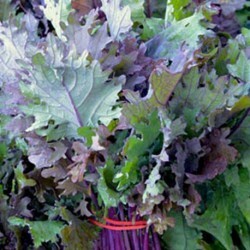 Pick the leaves regularly from January to April; the centre stem may be pinched out to encourage side shoot growing.